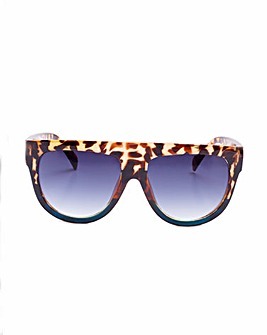 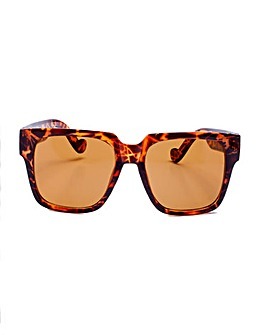 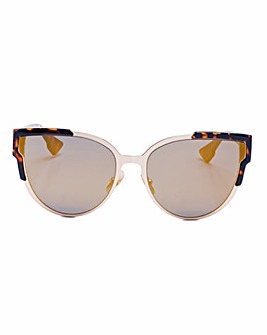 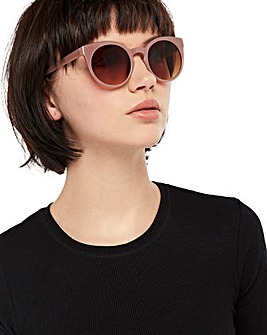 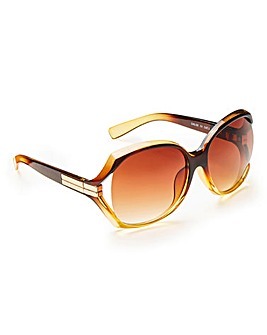 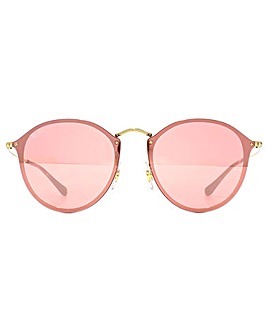 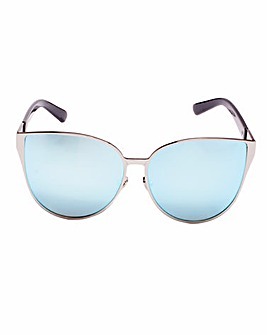 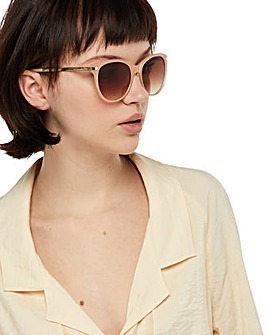 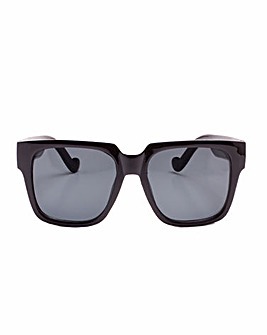 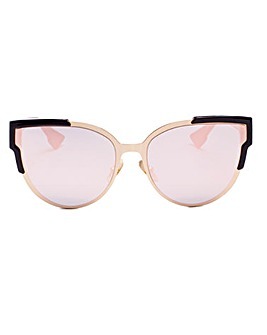 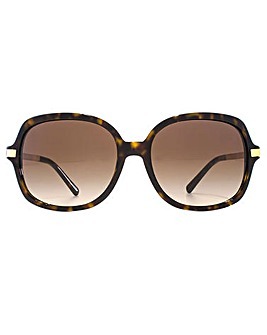 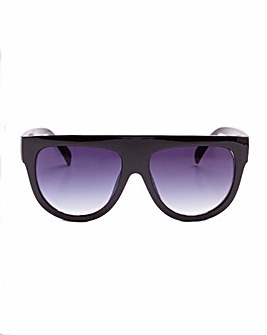 Soak up the sun in style with our range of women’s fashion sunglasses. 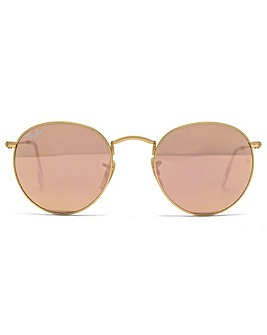 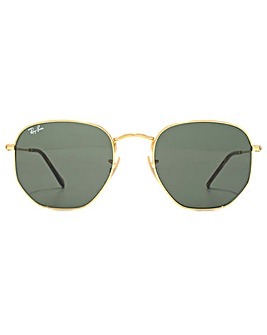 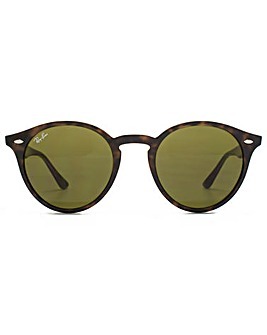 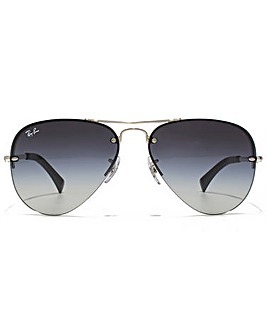 Browse popular brands such as Ray-Ban, Ralph Lauren and Michael Kors to find your perfect pair. 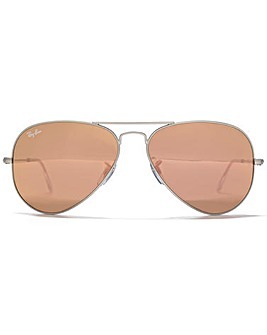 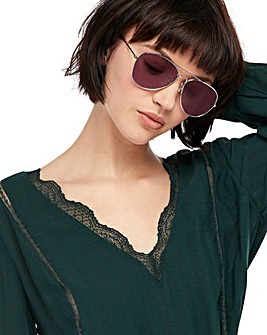 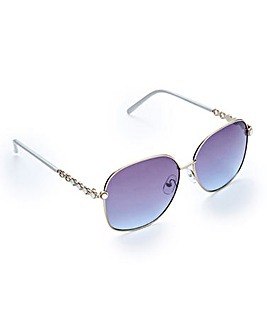 Channel your inner diva with oversized designs or keep it simple with classic aviators.